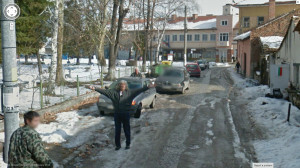 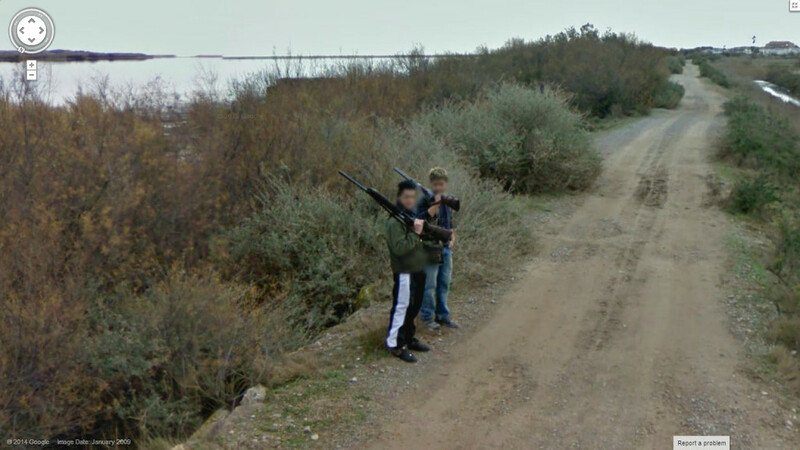 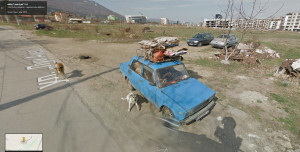 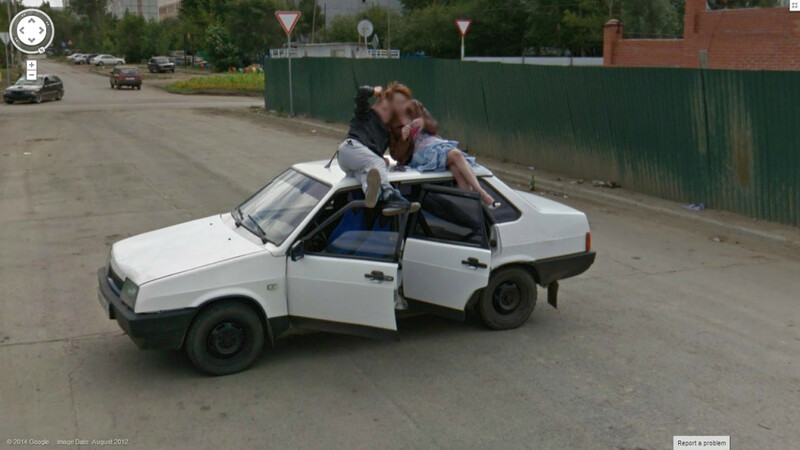 These are some funny and interesting Google Street View pictures from Bulgaria. 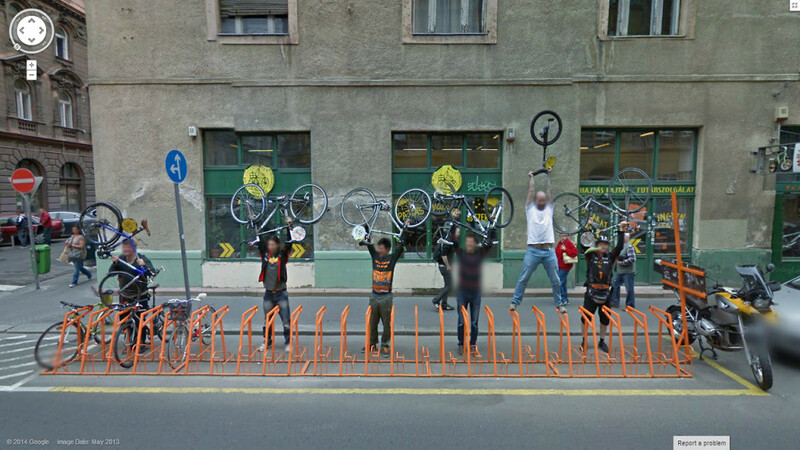 Wow, the guy with the Unicycle sure can jump! 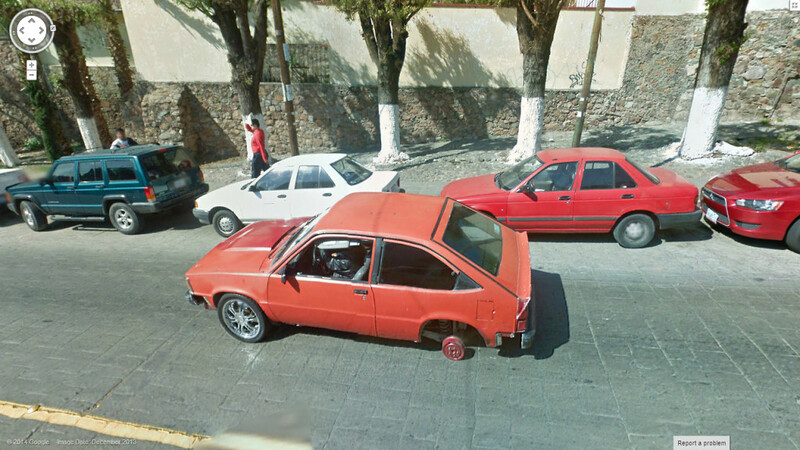 How is this guy able to drive this car?